Ed Skrein was a recording artist before turning to acting. He starred in the British film Ill Manors before appearing in season 3 of the HBO series 'Game of Thrones'. 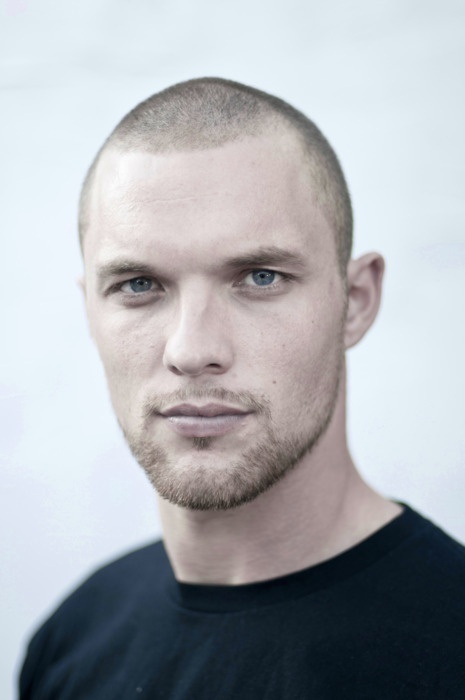 Skrein takes over the lead role in The Transporter Refueled.